The Kennedy Center Honors program paid tribute in 2004 to America's favorite film composer, including a performance of several of Mr. Williams' classic scores. 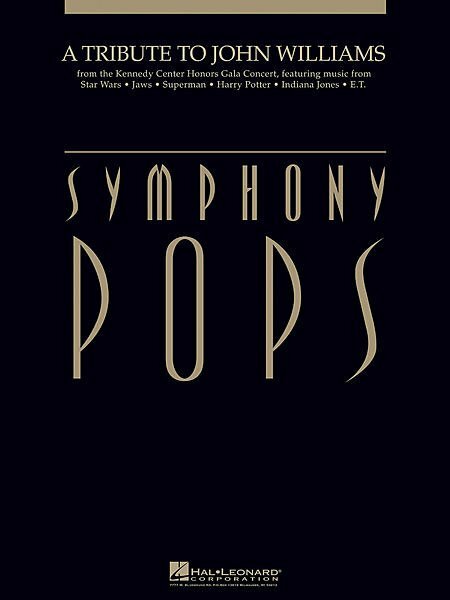 Paul Lavender has adapted the televised musical tribute into a concert edition for all orchestras who enjoy performing the ever-imaginative music of John Williams. Educator and Bulk Discounts available.. Contact us for more information.